Happy Saturday Everyone! Its Ashley here! It's time for another challenge that you can take part in and win some free digi images!! Ready to play?? 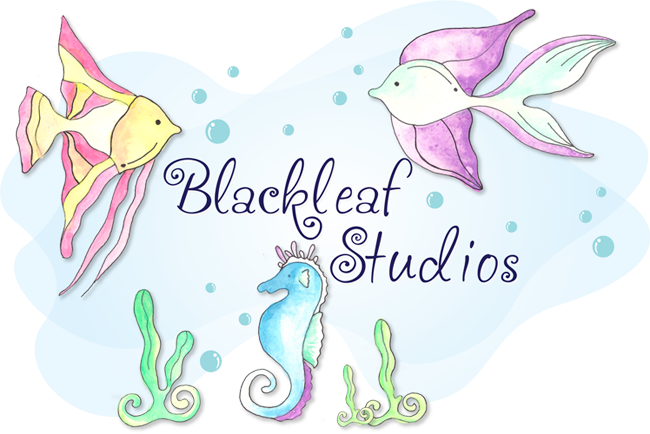 Here is this weeks sketch...use it as inspiration to create a card, scrapbook page, altered item or anything else and upload your url for a chance to win an entire set of digi images from Blackleaf! Here is a closeup of the ribbon detail. Make sure you check out my blog, Scrappin Ashley for more details and Blackleaf samples! 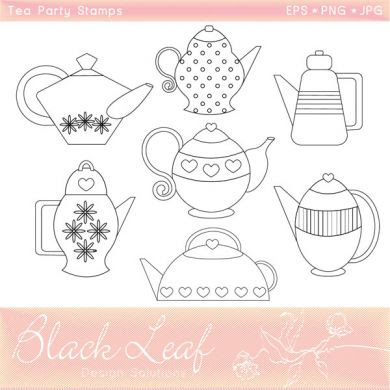 Of course...the winner will get the ENTIRE Tea Party stamps!!!! Remember..you can use any image but if you use a Blackleaf product (there are freebies floating around here and on the shop page) you get a double entry!! Aren't those adorable!! They can work for so many things...an invitation like the card I created this week, a scrapbook embellishment, little girls cards, a hello card and more!! Also...we need to catch up on some winners that havent been notified or havent gotten ahold of us. The winner from yesterdays post is...Rhonda Miller!! Winner from Thursday's post is...Ujjwal Gupta!! The winner from Wednesday's post is...Spardha!! Congrats ladies...be sure to email tanvi.blackleaf@gmail.com for your freebie image!! Also..now that we are caught up..be sure to leave a comment on todays post even if you do not do the challenge for a chance to win a free image!! Ashely, this is so awesome! Love the sketch! I really love the image and how you did your ribbon! So very cool!